Prajeeth Sitherasenan works as the Growth Manager for Kabadiwalla Connect, a waste management solutions provider based in Chennai, India. Kabadiwalla Connect’s mission is to help divert 70% of urban India’s waste away from landfill. In doing so, it hopes to empower stakeholders in the informal waste ecosystem; helping them to create better incomes and provide a more effective sourcing mechanism for small waste-pickers and kabadiwallas in urban India. 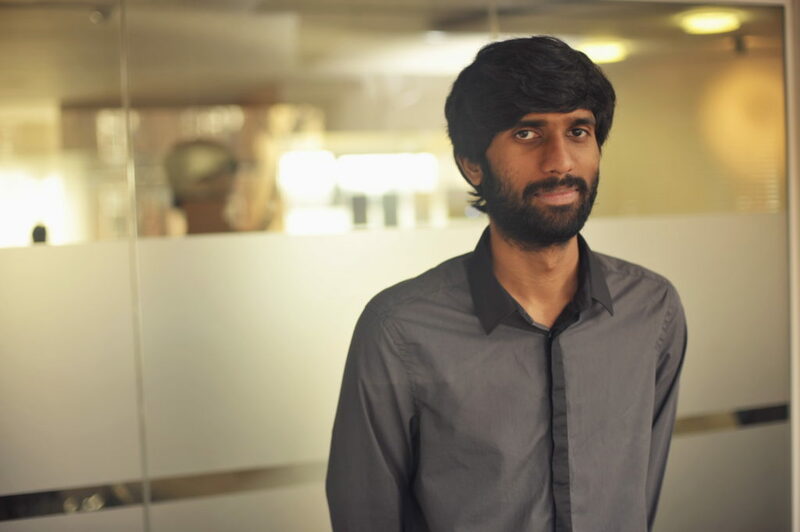 As the Growth Manager for Kabadiwalla Connect, Prajeeth works on product development, community engagement and customer acquisition, activation and retention. Passionate about environmental science, consultancy and sustainable development, Prajeeth holds a BSc in Environmental Science and MSc in Sustainability from the University of Leeds.